Visit Virginia&apos;s Blue Ridge is delighted to welcome competitors in the 2018 Pokémon Blue Ridge Regional Championship in the Roanoke Valley in Virginia&apos;s Blue Ridge. 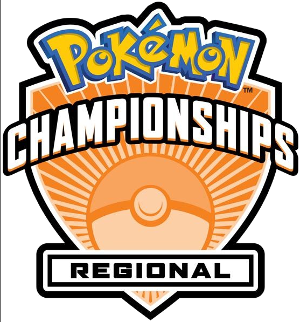 The Berglund Center is the place to be on Friday, November 23 through Sunday, November 25, as participants take on this exciting challenge of competing for the prize of becoming the Pokémon Regional Champion. This page has been created to provide pertinent information regarding hotel availability that may be of interest to you as you prepare for the event. 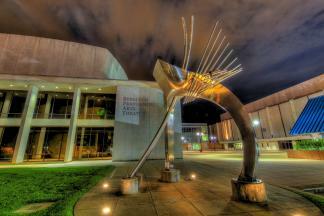 The tournament will be held at Berglund Center, which is located at 710 Williamson Road, NE, Roanoke, VA 24016. For more information on registering for the event, visit the Pokémon Blue Ridge Regional Championship website. Please see this list of hotels below that are offering special rates for the Blue Ridge Regional Championship. You must use the specific website booking link to access the special rate. You can also visit our Lodging page to find more options for accommodations in Virginia&apos;s Blue Ridge. Berglund Center is the venue for the 2018 Pokémon Blue Ridge Regional Championship.